If you are looking for that designer dream kitchen that stands in contrast to most other kitchens consider using integrated appliances. Integrated appliances are a great way to add beauty to your kitchen by seamlessly incorporating aesthetically appealing cabinet finishes in place of appliances. This can be done with most appliances including refrigerator/freezers, dishwashers, range hoods and even trash bins. 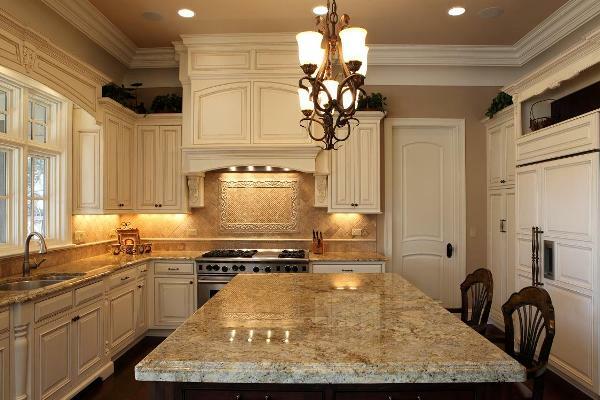 If you are looking for a well respected quality builder to build you a luxurious custom home containing that designer dream kitchen or are considering renovating your existing kitchen, contact Battaglia Homes today at 630-669-4280 to get additional ideas about designer kitchens. These Battaglia Homes built designer kitchens have integrated refrigerator/freezers, dishwashers, trash bins and range hoods. 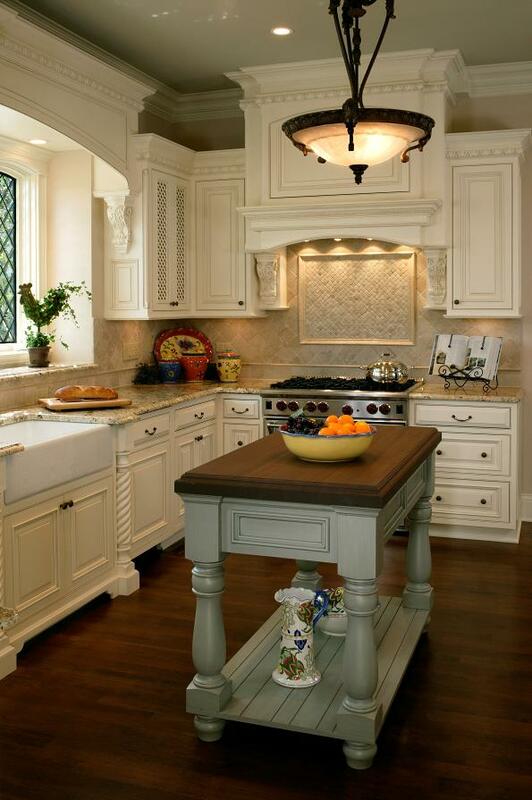 Battaglia Homes is an award winning luxury home builder in Hinsdale and the surrounding western suburbs of Chicago.